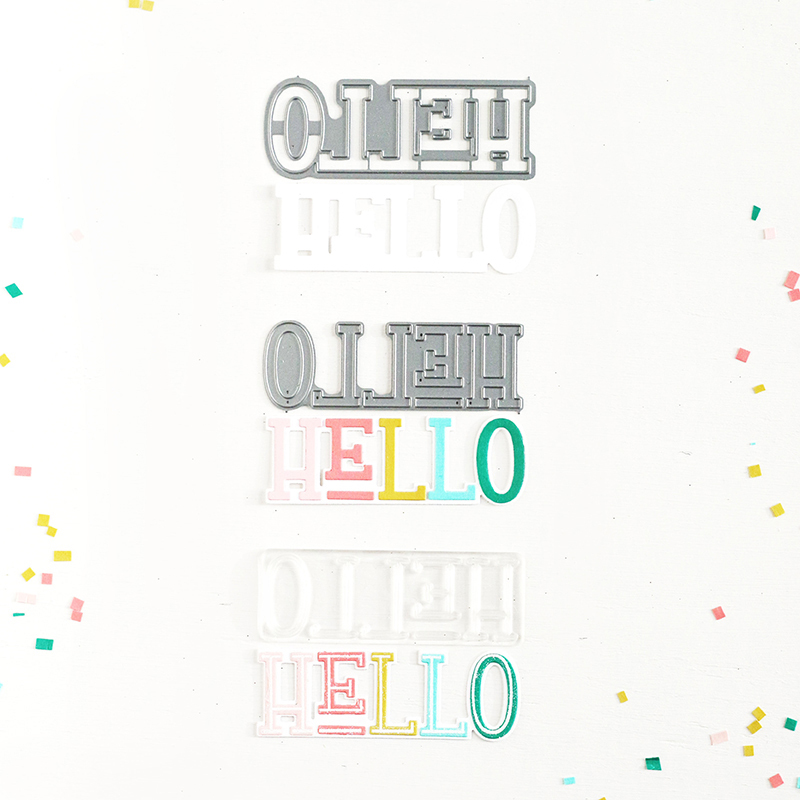 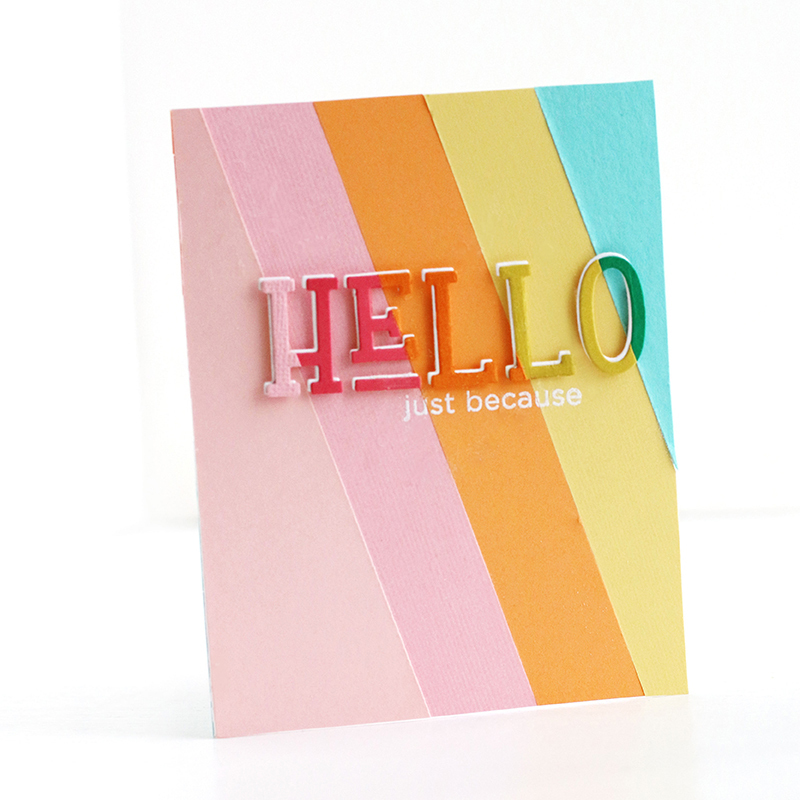 Send out a greeting with a big Hello when you use this fun die set by The Stamp Market. 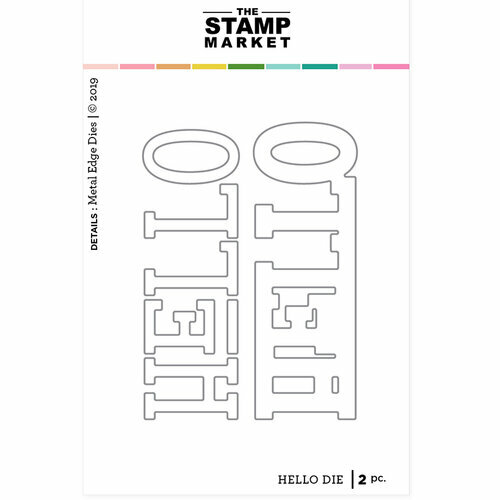 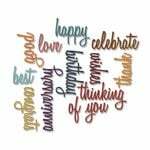 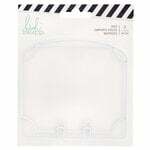 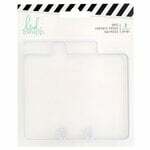 Included in the package are two thin metal die that coordinate with the Hugs & Hello Stamp Set and are compatible with most die cutting machines, each sold separately. 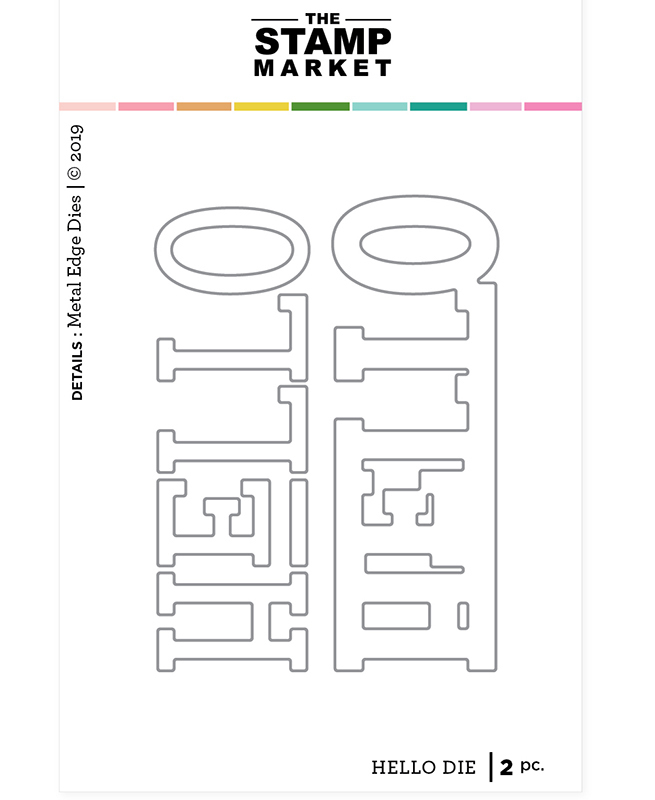 3.15" x 1" and 3.25" x 1.15"